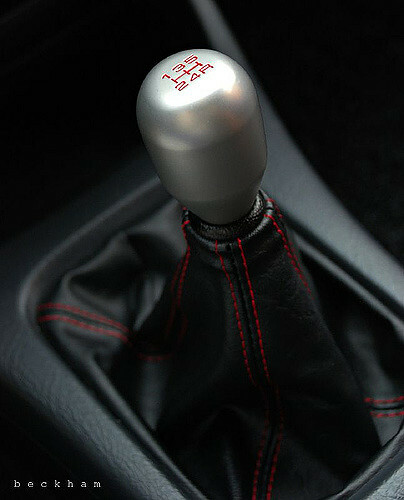 I've also attached two more pictures of some Honda Type R style shift knobs. 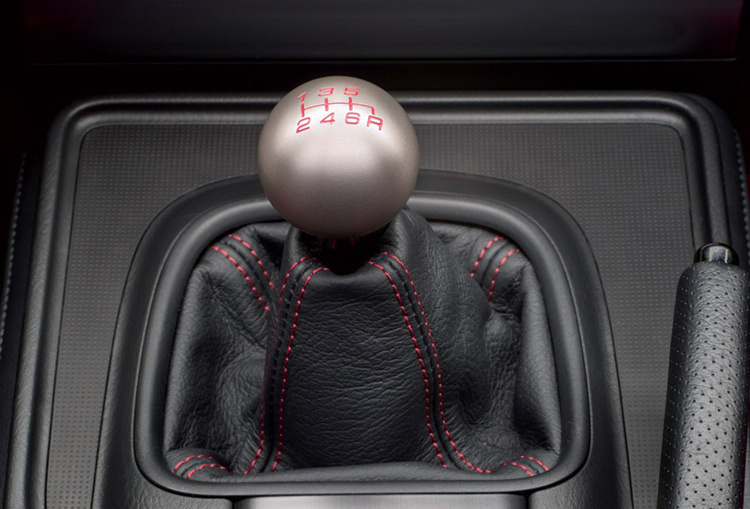 I have used one of those before in a Mitsubishi Lancer and found that it really helped improve shifter feel and made the shift throws feel positively shorter and more notchy. Would be a great addition to Mazda's already great manual transmission if you really enjoy driving manual. Just throwing some ideas at you.